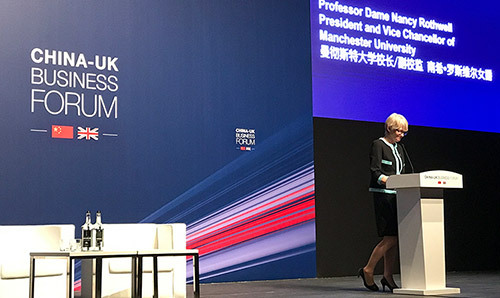 Find out what's been happening at the Manchester China Institute. Meet the staff that work at the Manchester China Institute. Our research themes focus on Globalisation, China, and the World. Browse our database of China academic journals and find links to Chinese language resources. View a selection of academic books and journal articles by our staff. 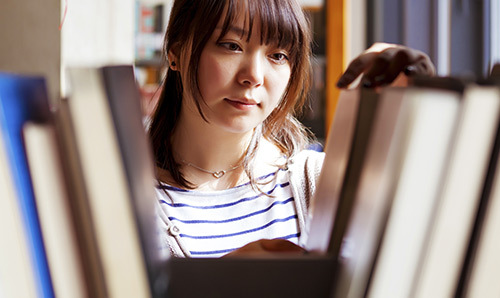 Find out about scholarships and grants that could help with travel or research. Get involved with UK-China and US-China diplomatic dialogues, photo essay awards and the student dialogue award. Are you inspired to help support our ambitions and activities? 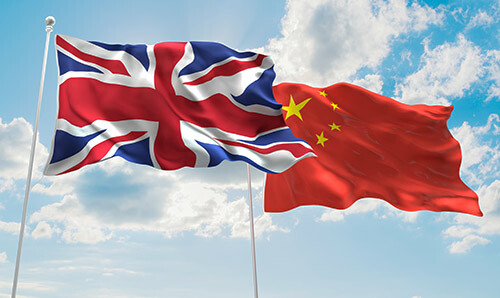 Explore upcoming and past events delivered by Manchester China Institute. Follow MCI, The University of Manchester and others on Facebook, Twitter and Weibo. Get in touch by post, email or telephone, and find campus maps and travel information.